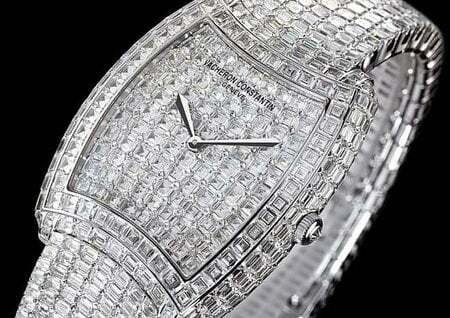 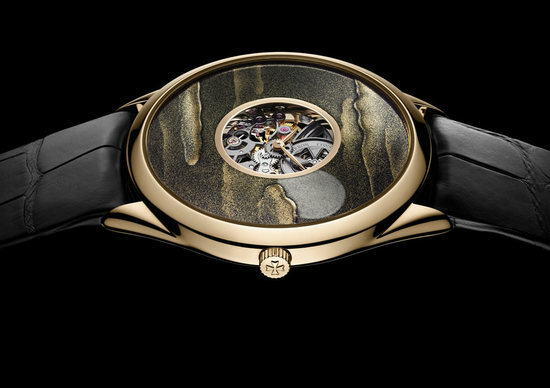 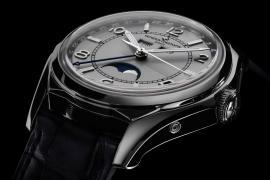 Connoisseurs of Vacheron Constantin Metiers d’Art Collection have a new reason to rejoice as the 3rd and final component- Metiers d’Art La Symbolique des Laques collection. 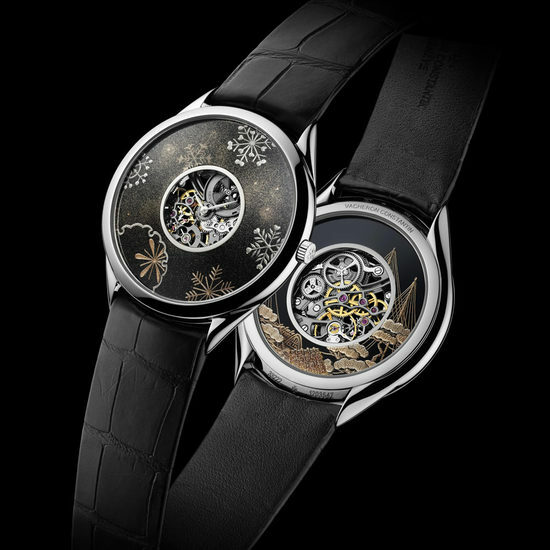 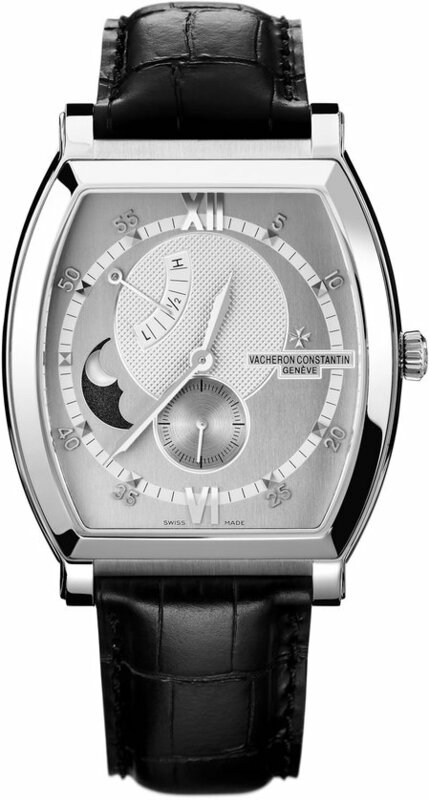 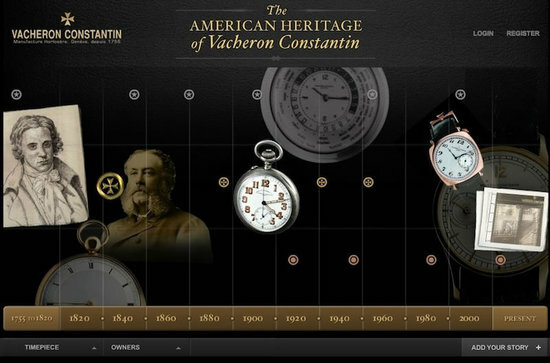 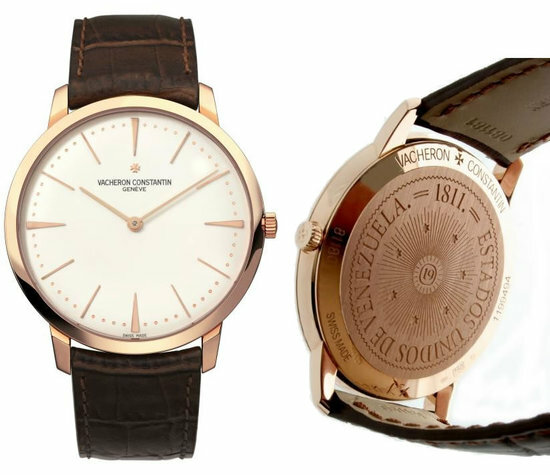 This is Vacheron Constantin’s third consecutive year of production for the collection, first two being Metiers d’Art 2010 edition and the Metiers d’Art Perspectives d’Art watch of 2011. 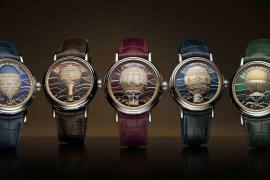 The collection comprises of three watch models composed in 18-carat gold, celebrating the three seasons of spring, autumn and winter. 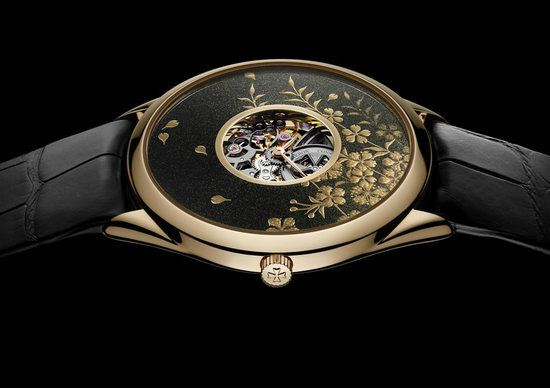 The “Hanami” Watch standing for spring features cherry trees, pink hues, willow leaves and the grace of burgeoning flowers. 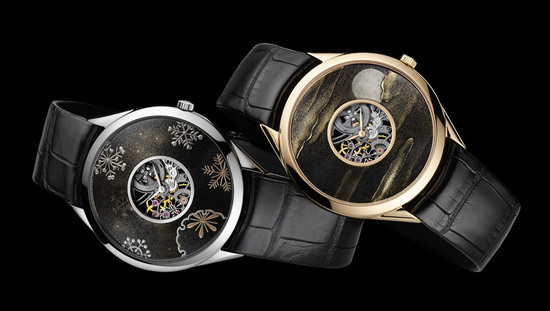 The “Tsukimi” Watch represents the autumn season and features all the elements in a typical autumn. 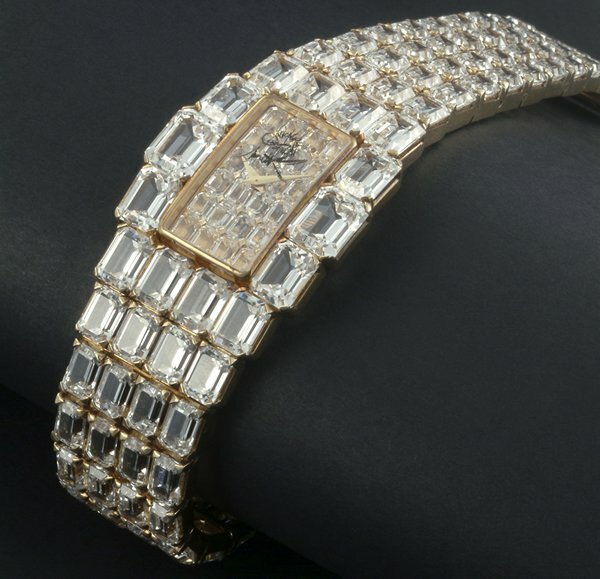 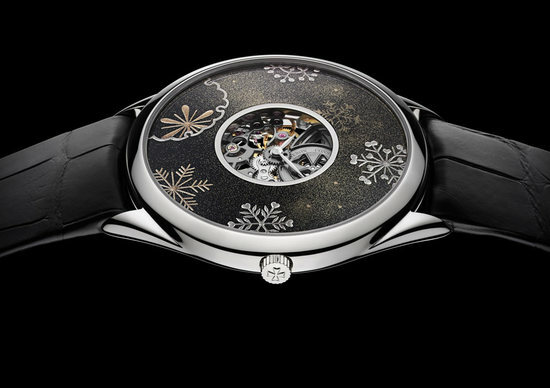 The “Yukimi” Watch exemplifies the chilly season of winter with solemn elements on the dial.